These Palomino SolAire Ultra Lite travel trailers have everything you are looking for in a trailer because they have been specifically designed to meet the needs of the customer. 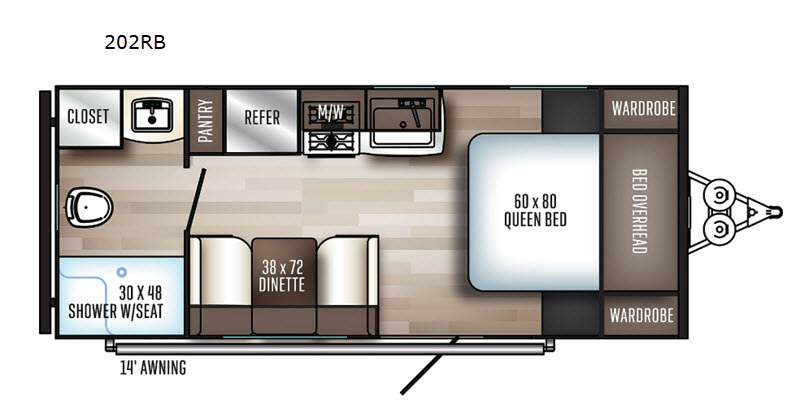 With thoughtful floorplan layouts and reliable amenities, these trailers deliver superior quality and modernized functionality through added features like the Furrion HDMI Stereo with DVD and Bluetooth and the power awning with LED lights. Each of these units has been crafted to provide a smooth ride with independent suspension axles, as well as an aluminum superstructure which provides easy and lightweight towing. 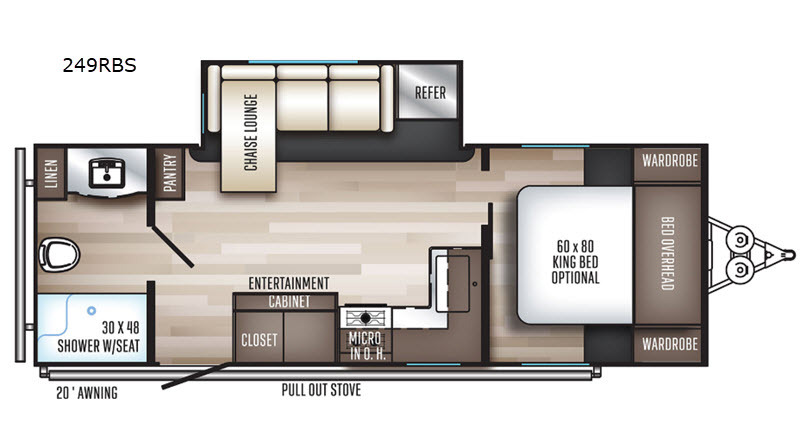 Residential-style carpeting has been used throughout these trailers to add a cozy feel to each of these units, and the fully-stocked kitchen with a microwave, stainless steel sink, and 8 cubic foot refrigerator makes it possible for you to bring home cooking on the road with you. 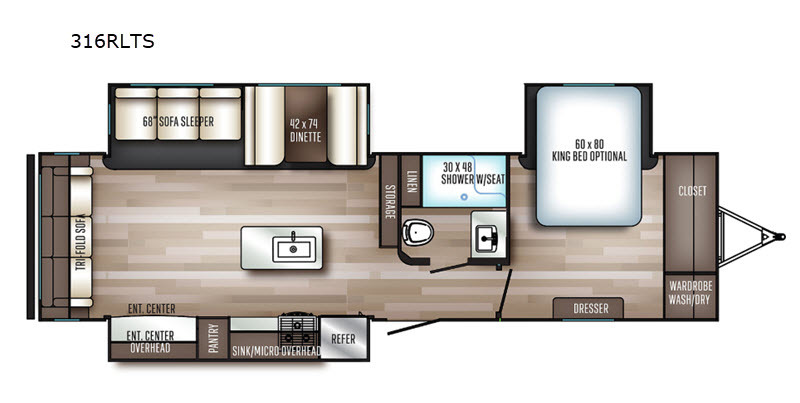 Each unit also features a queen bed, with a king bed option for a comfortable night's rest. 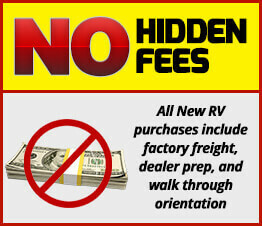 It's time for you to see for yourself a trailer that meets all of the customer's demands with these Palomino SolAire Ultra Lite travel trailers!